MNA KA ELECTION JEET NAHEE SAKA AUR ISLAMABAD KO BAND KARNAY NIKLA HAI. CAN U BELIEVE IT????? AtaurRahman is bigger than a container and block the expressway. Fazool diesel can defaecate in D chowk and all police personnel will run away because of the noxious fumes. Piggy Asad Mahmood can also block the motorway. Raw has directed them to do something so that the Army's attention is diverted. Watch out for the secret activities of bignose Assfindyar and Uccakazai. 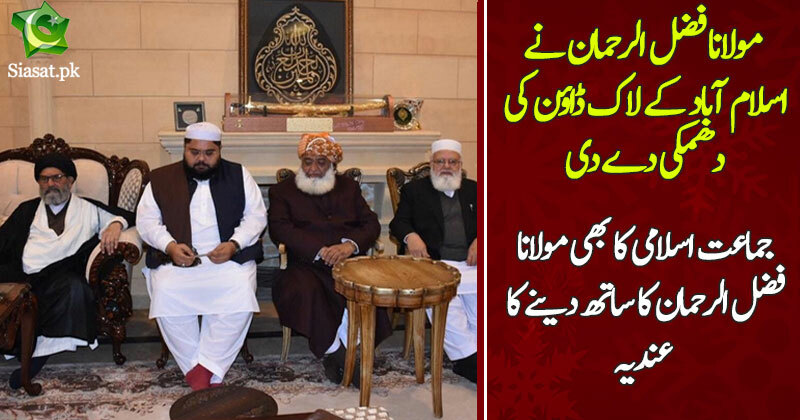 Brother, you dont know the power of Mullah... he can use any slip of tongue by IK or other minsters and create a storm of "Namoos e Risalat" and declare him "Gustaakh". Blindly mob will burn everything. 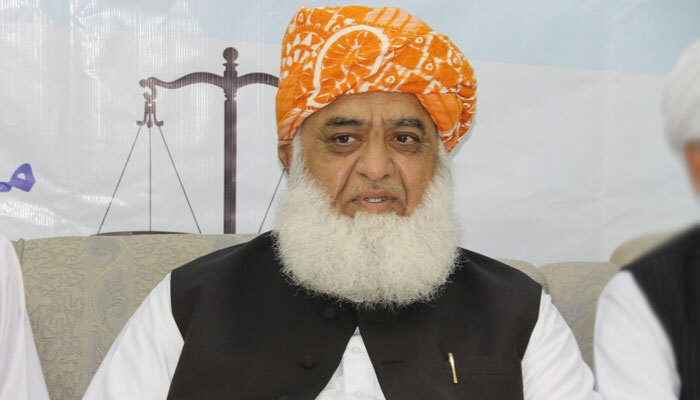 I respect JI so much but unfortunately just by allying themselves with this thug Fazloo they are undermining themselves, JI should come out of parliamentary politics for 5 years and start people movement and should avoid this system. 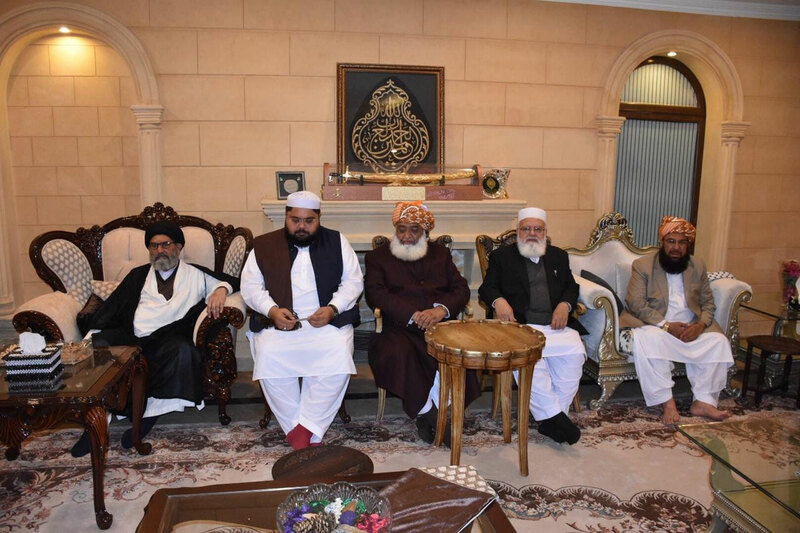 Every time this fake mullah appears on tv he is cursed by young and old.When is he going to get into his thick head that people are sick of his hypocrisy and don't give a toss about his threats.